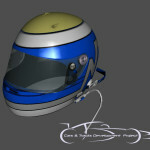 I’ve been car painting for almost 14 years now. 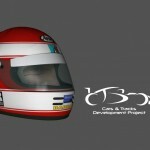 I started with GP2, joined the active community with GP3 and met with CTDP along the way. 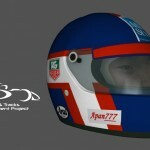 In addition to the last post about the changing times in the Modding community, I’d like to visualize that in my field of car painting and take you on a small history trip through the years. 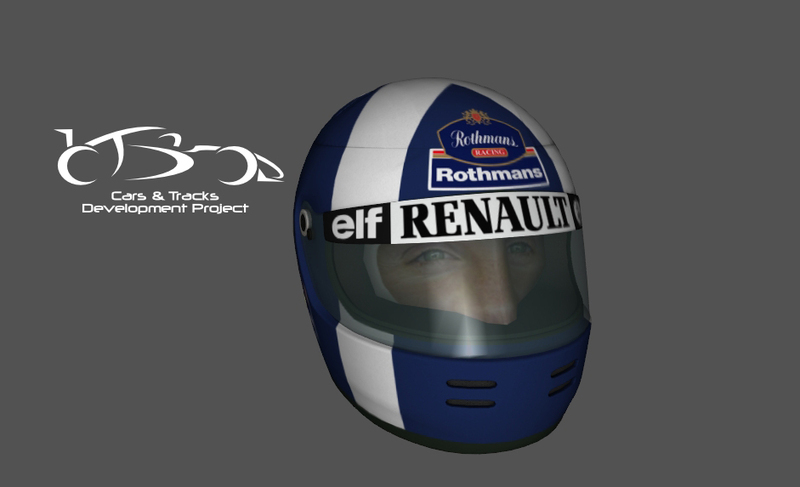 A little gloassar at the beginning. 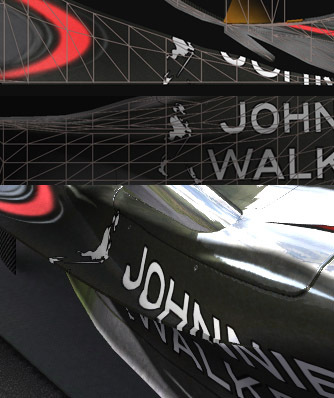 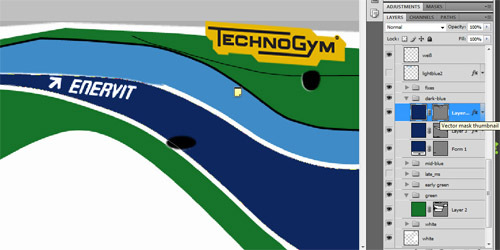 The surface of a car is not just defined by one graphic, but by multiple maps with different properties which – defined by the material – influence the look of the surface. 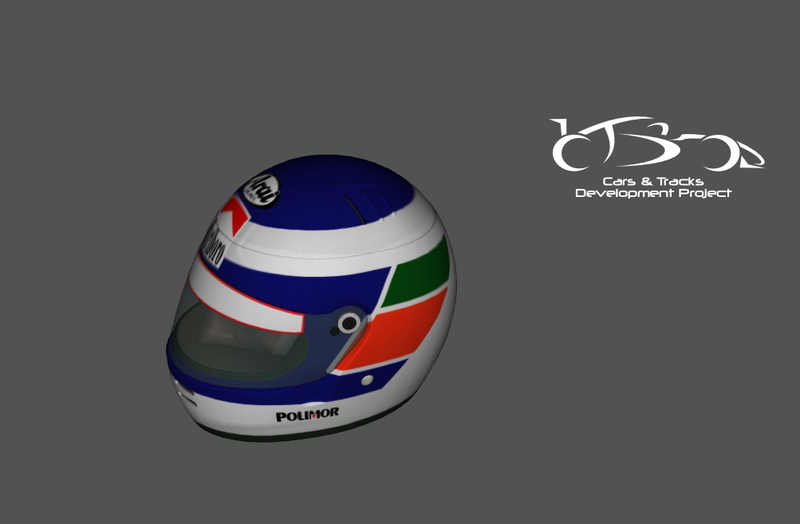 The regular color texture is also called diffuse map. 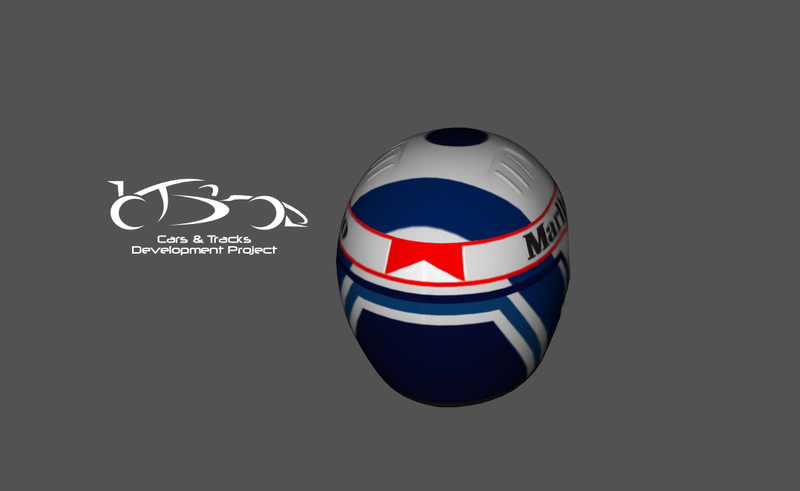 Height-differences are encoded in the normal-map (bumpmap, if the map is only greyscale). 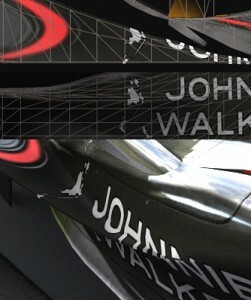 The Reflection map defines how reflective a surface is and the Specular map how much direct light is reflected. 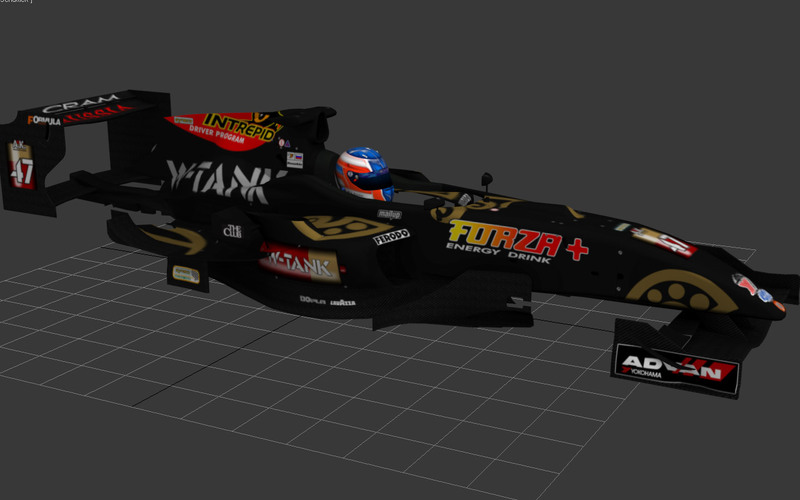 Occlusion maps can be described as the shadow applied to a car. 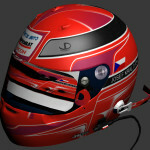 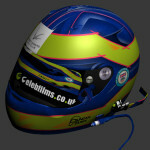 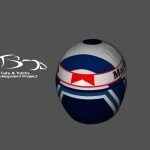 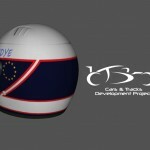 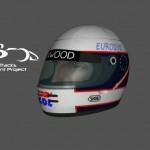 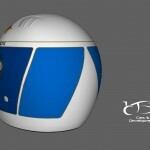 Between the years took a milestone and mediocre and juluka finished all helmets for the mod. 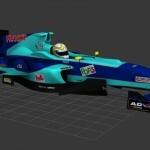 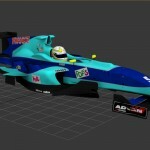 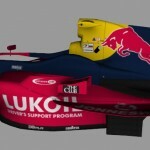 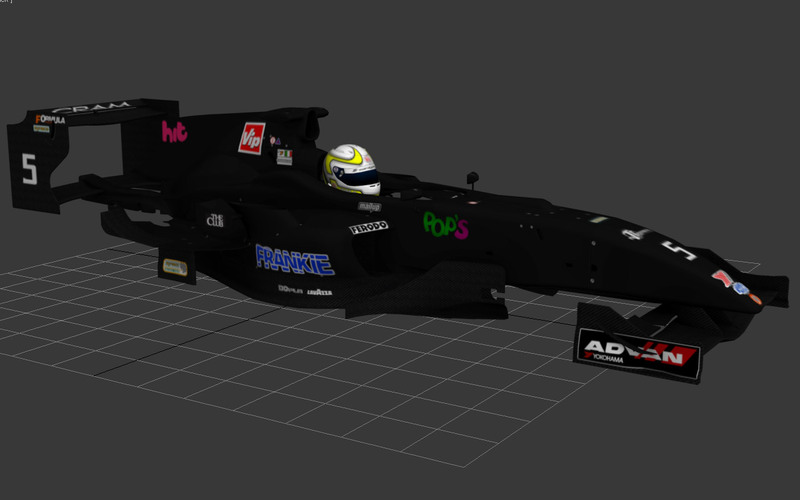 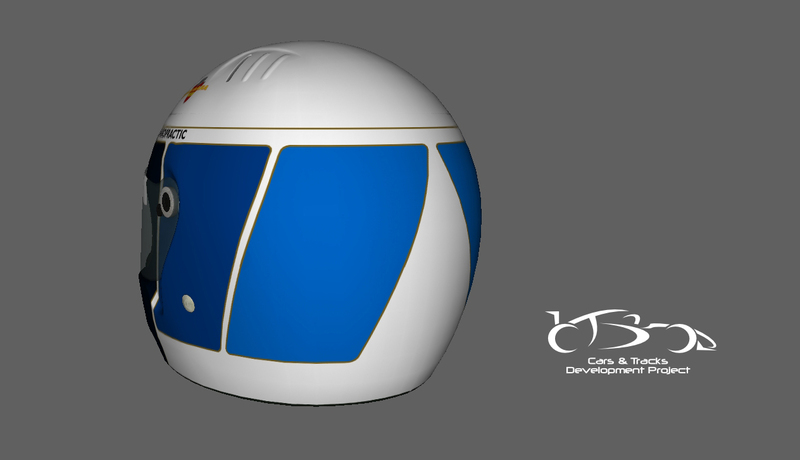 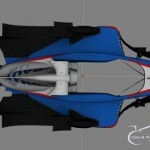 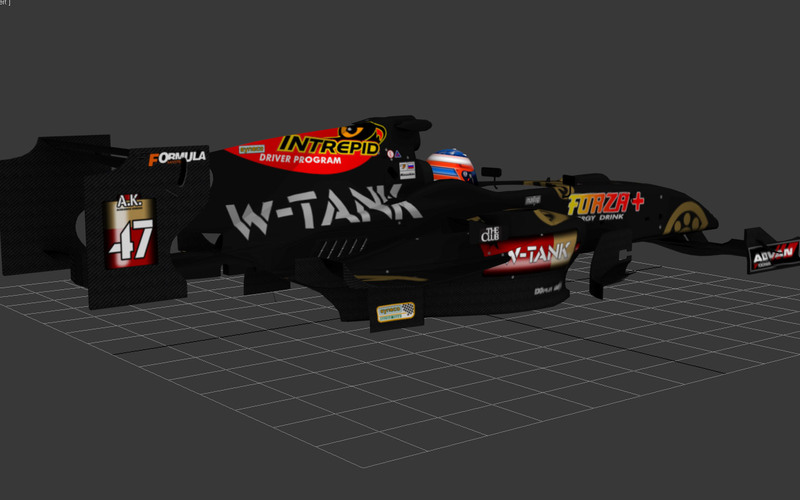 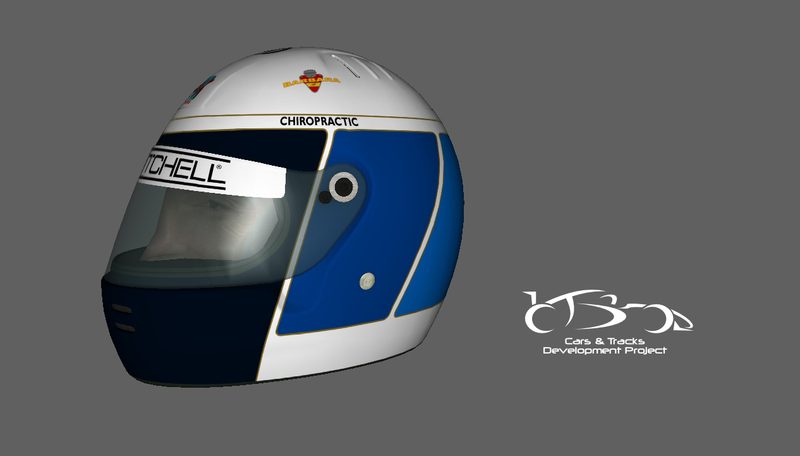 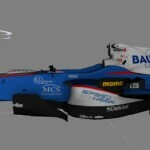 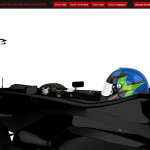 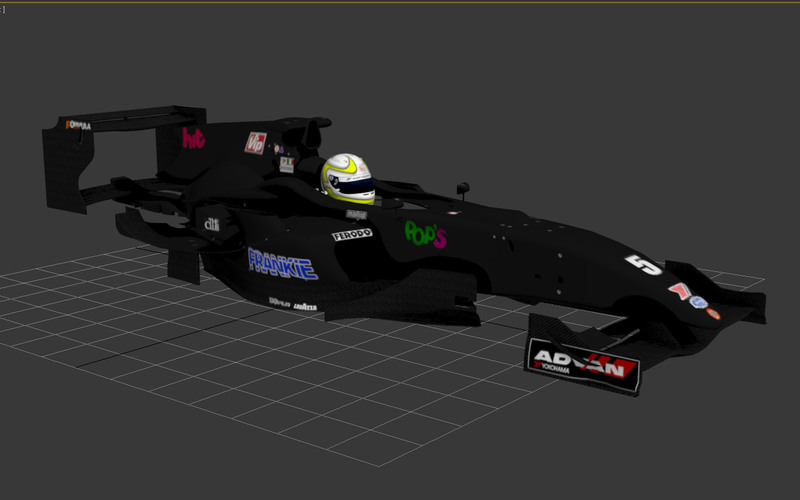 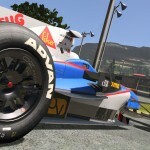 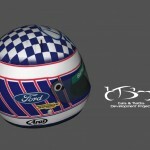 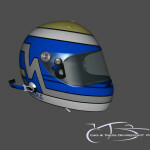 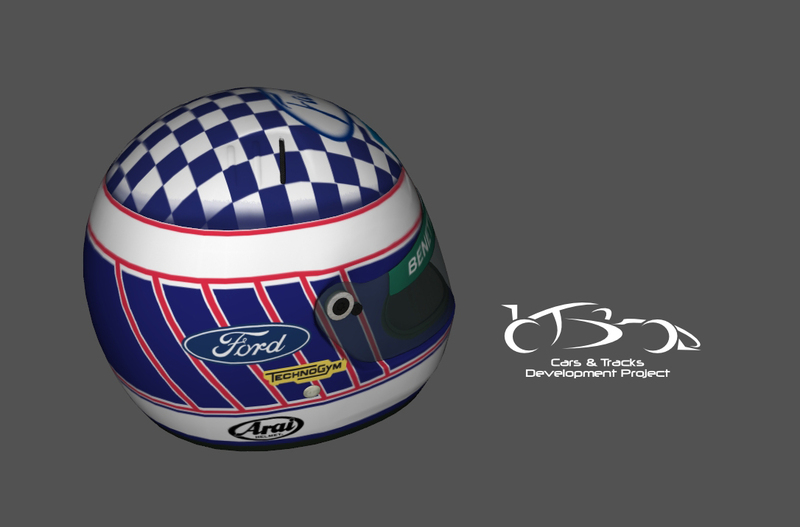 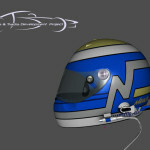 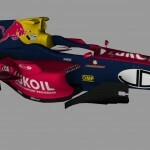 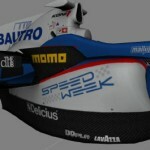 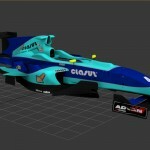 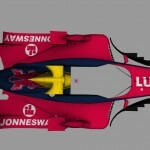 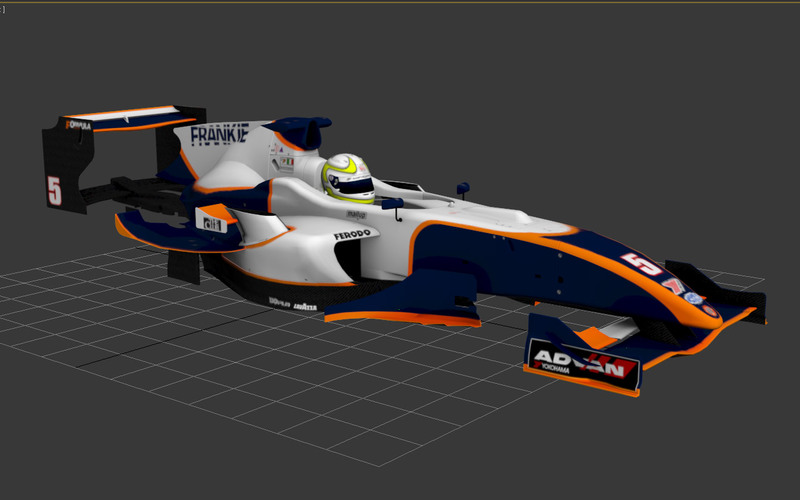 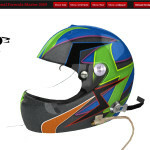 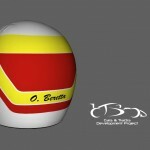 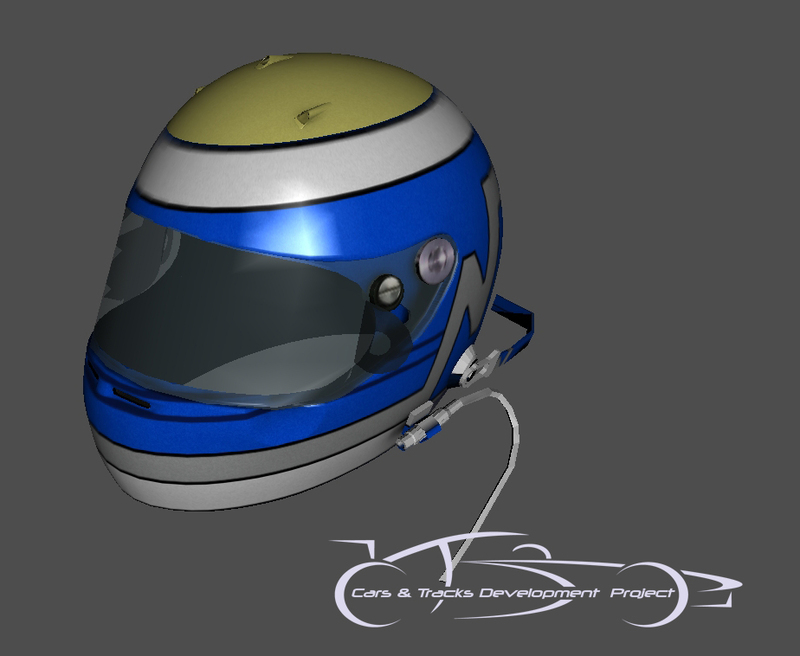 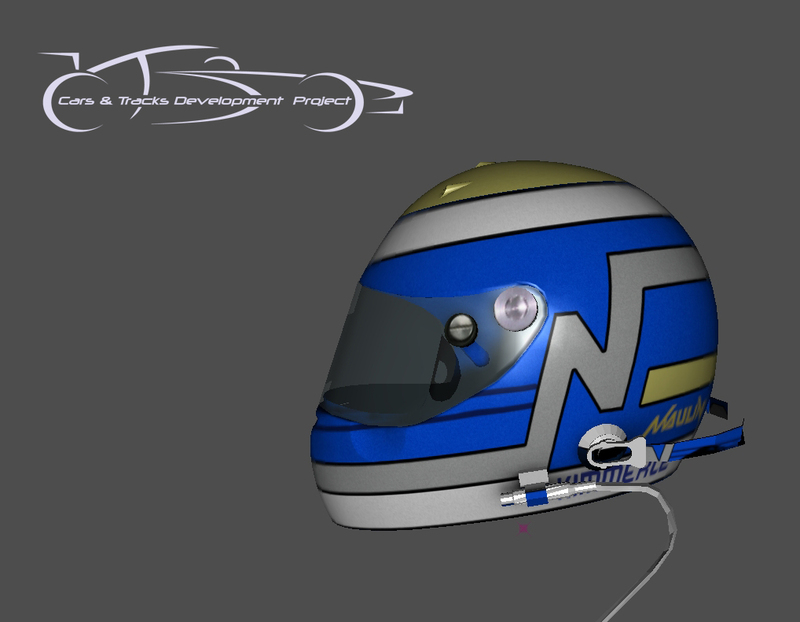 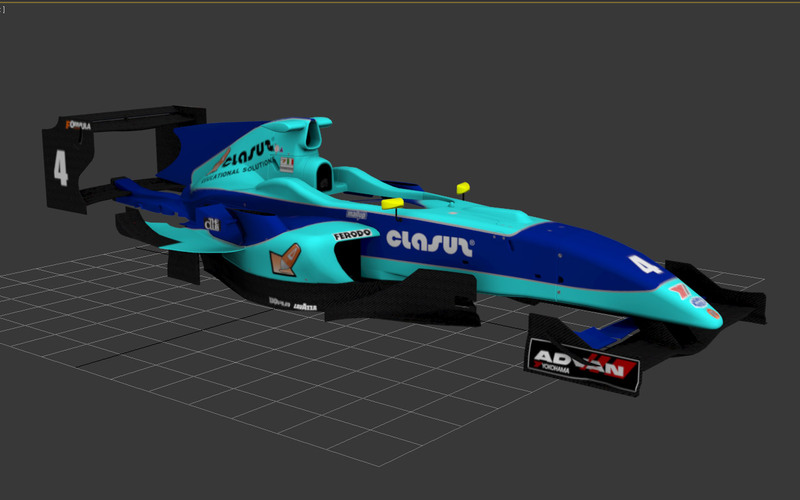 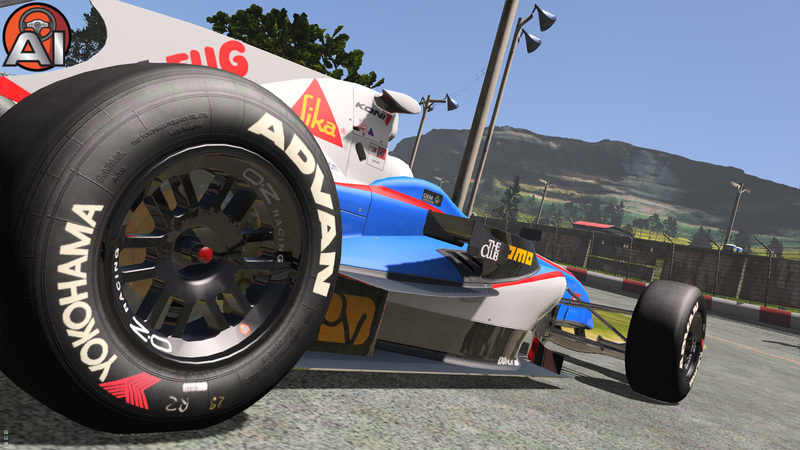 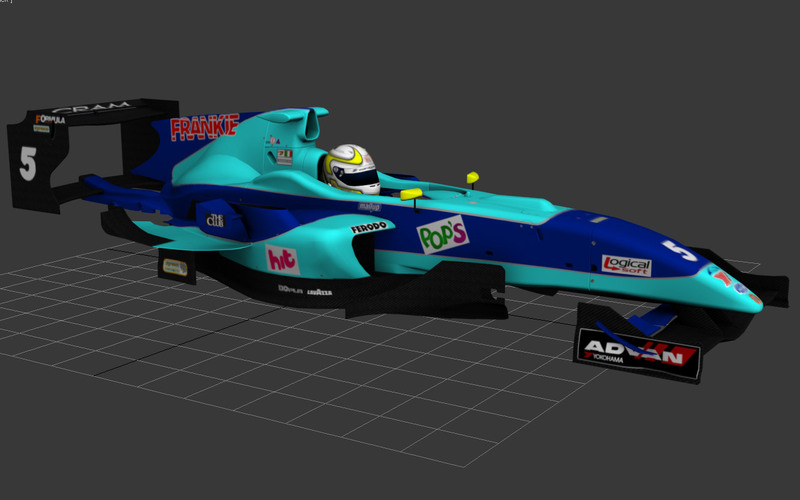 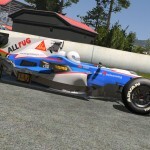 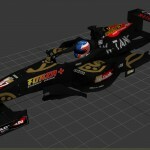 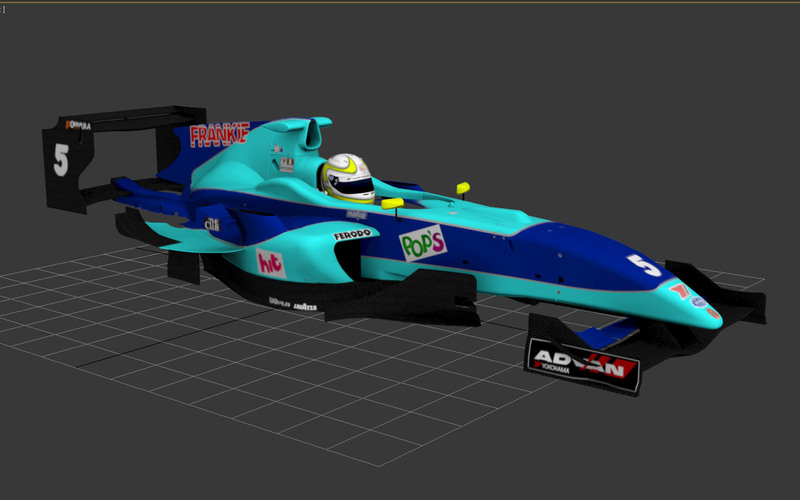 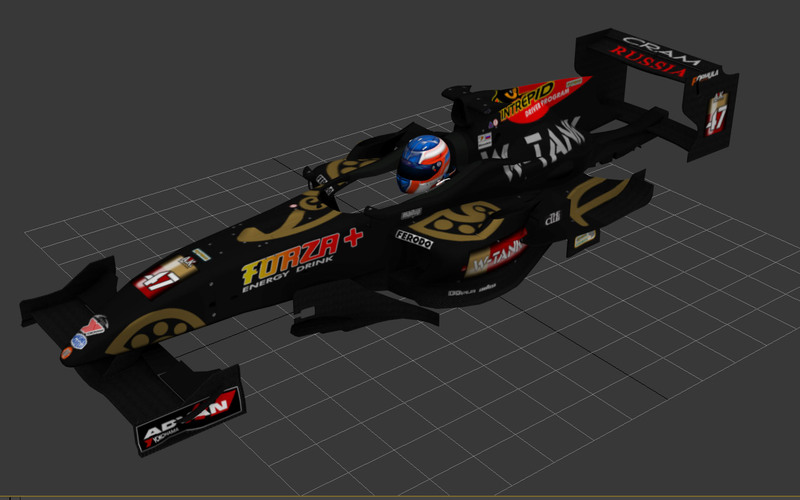 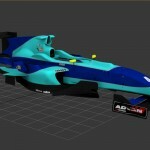 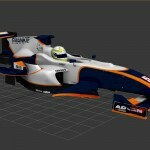 Next up, we have to get one of our driver bodies up to speed to get driver suits done. 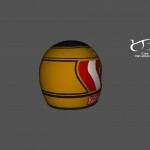 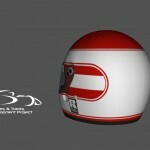 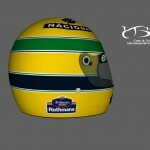 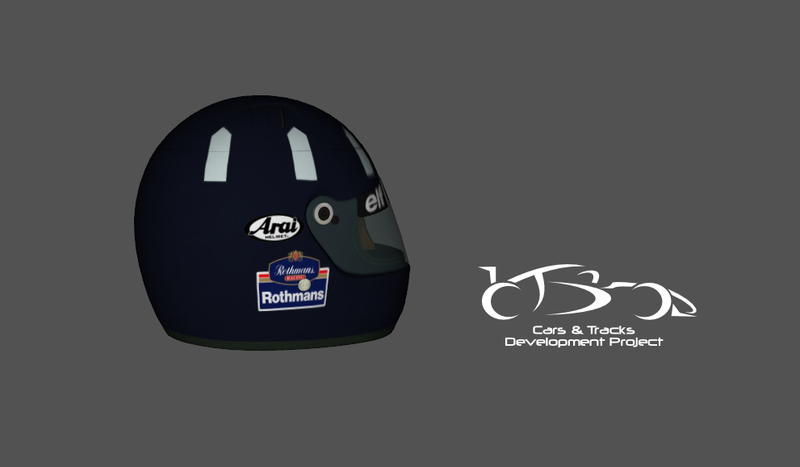 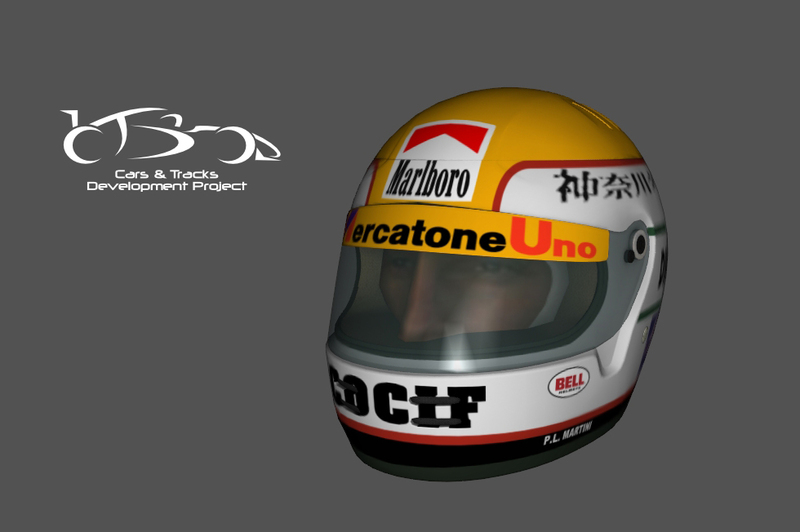 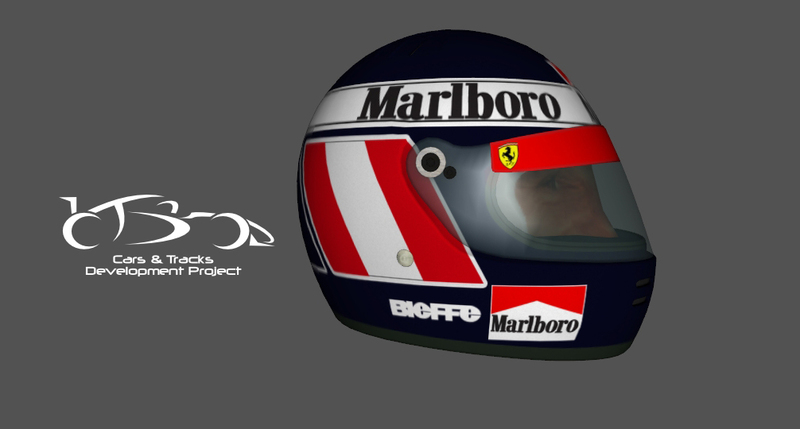 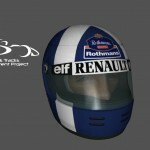 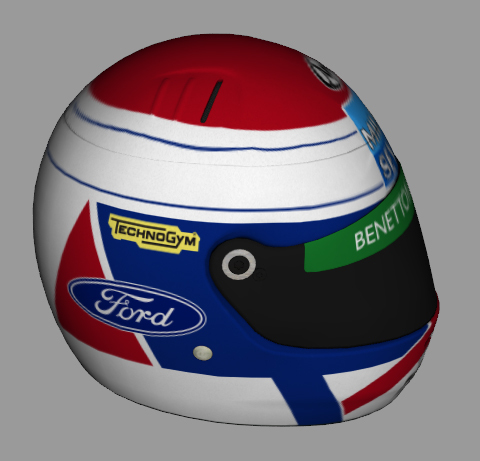 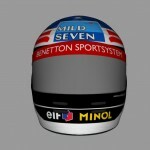 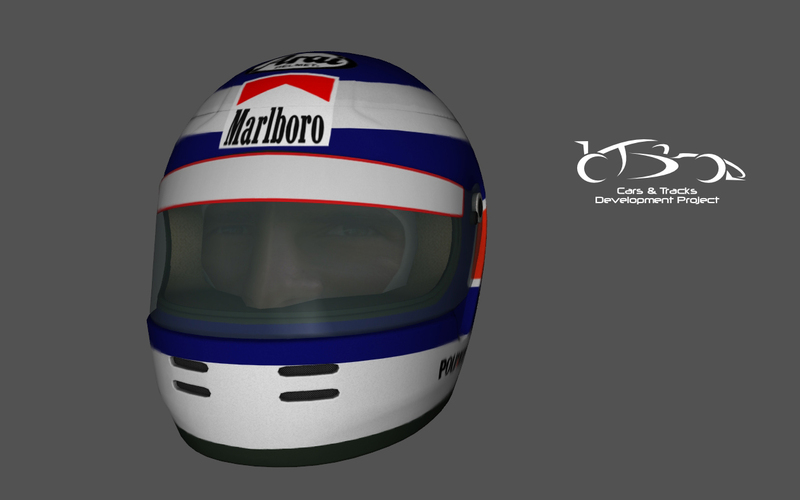 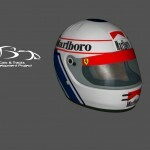 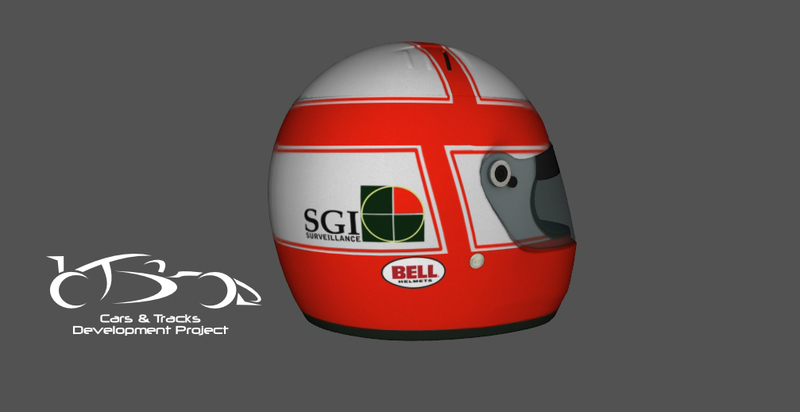 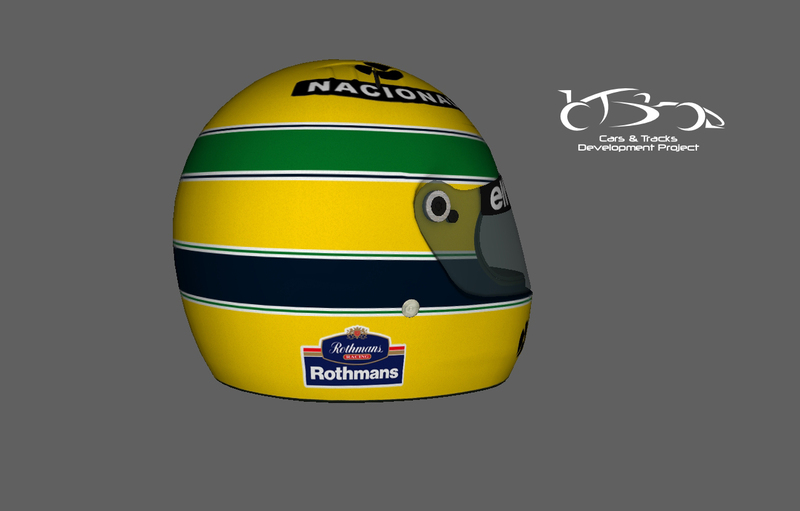 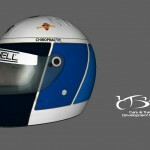 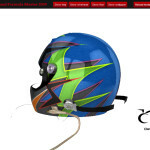 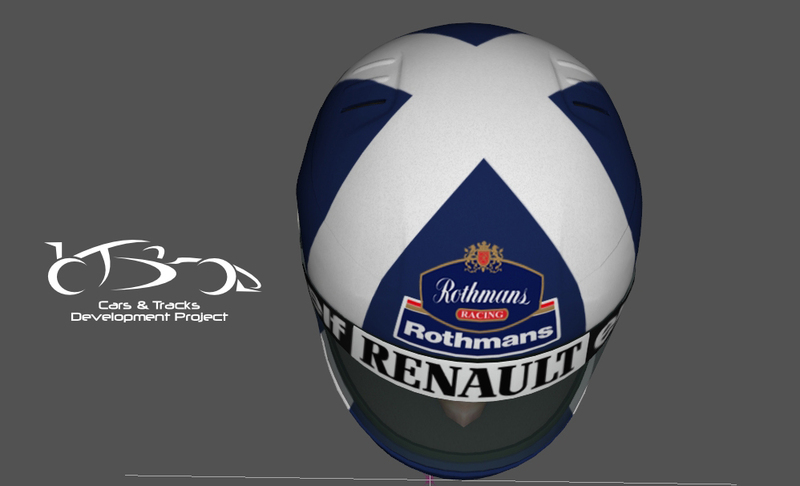 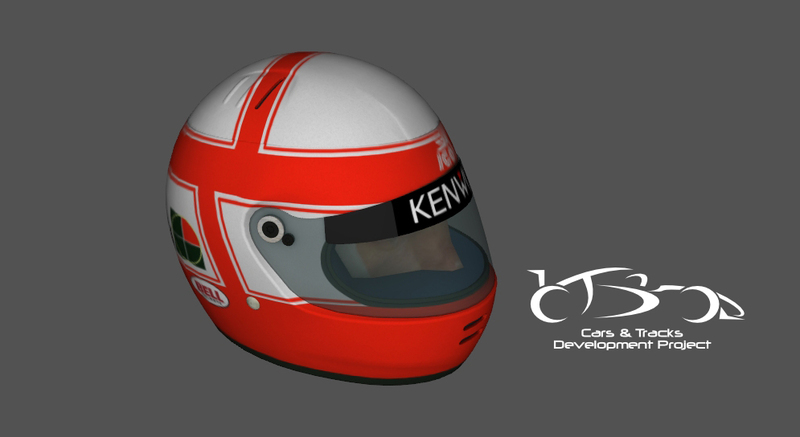 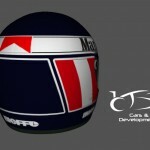 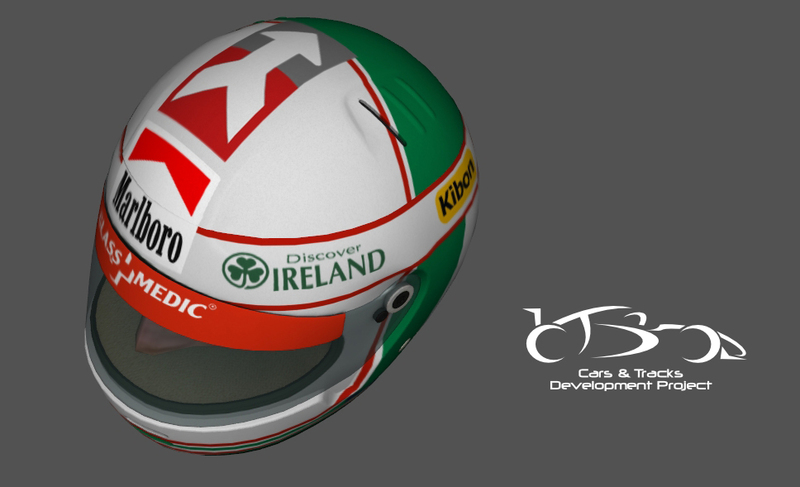 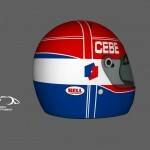 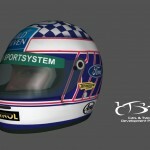 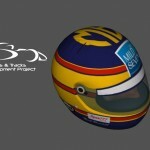 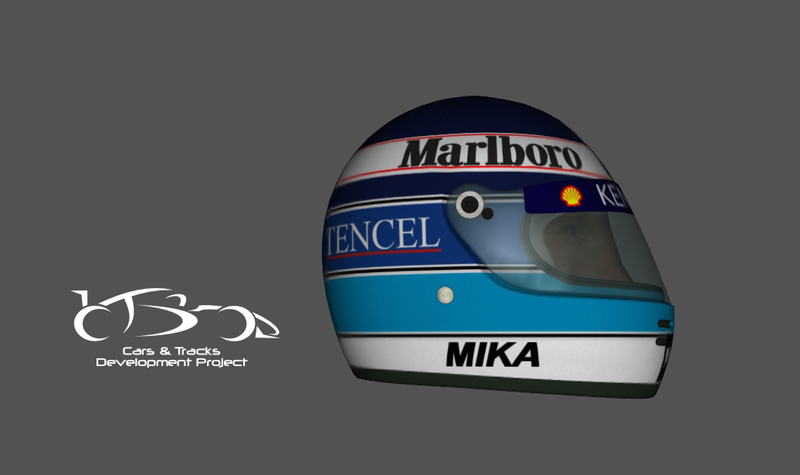 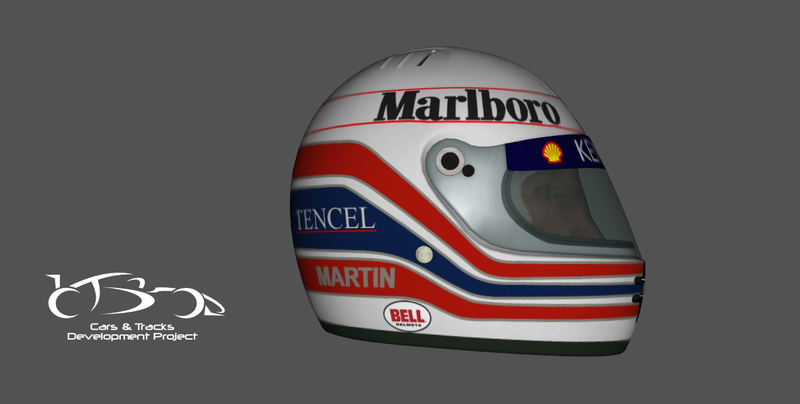 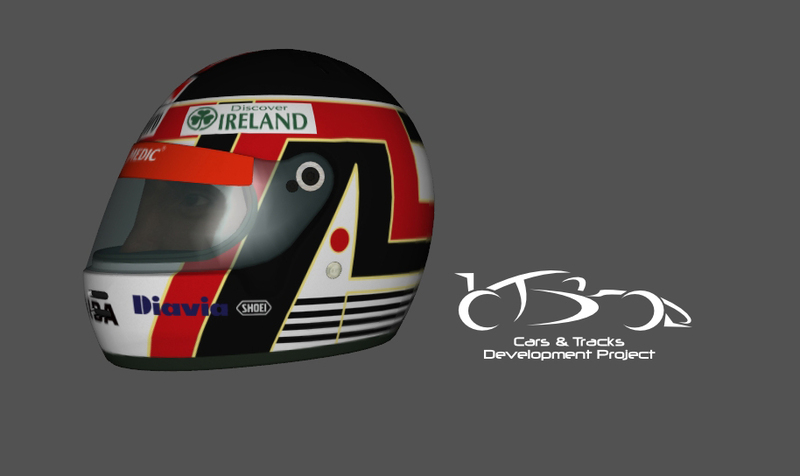 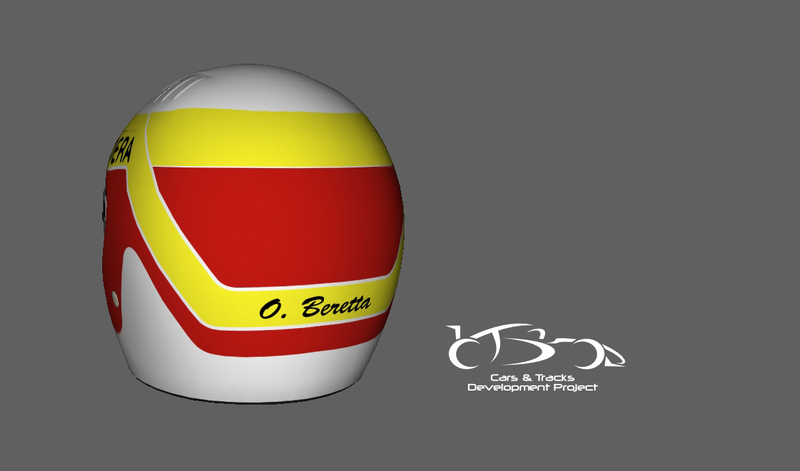 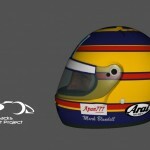 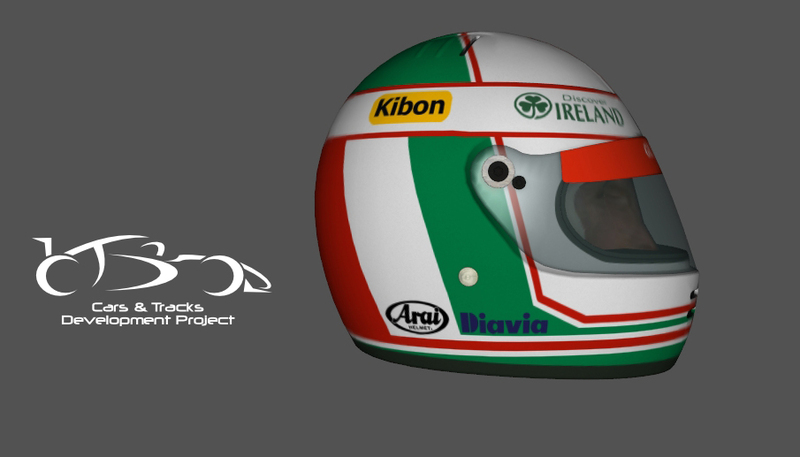 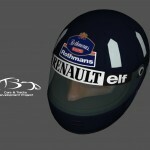 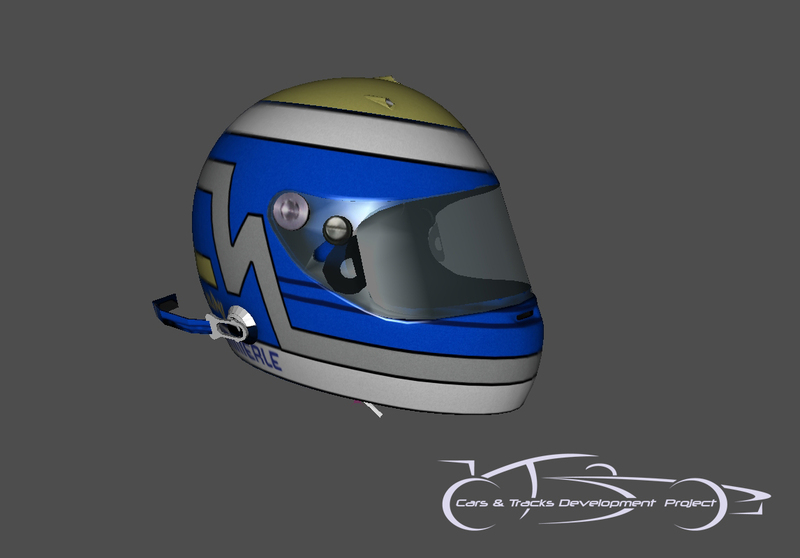 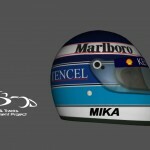 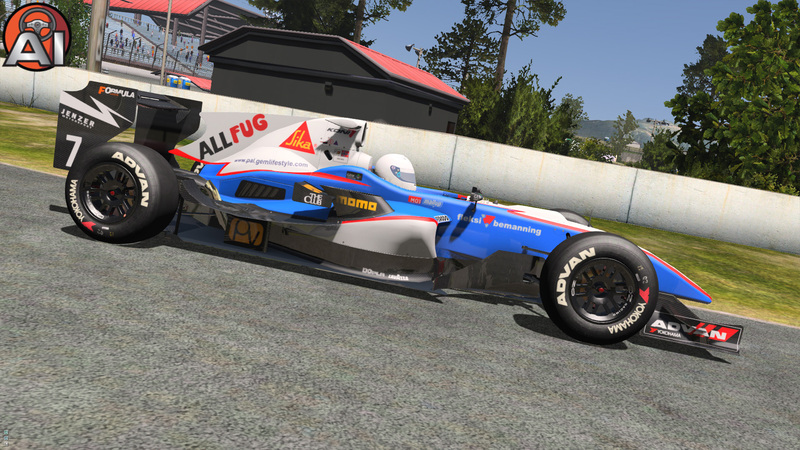 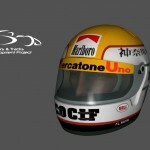 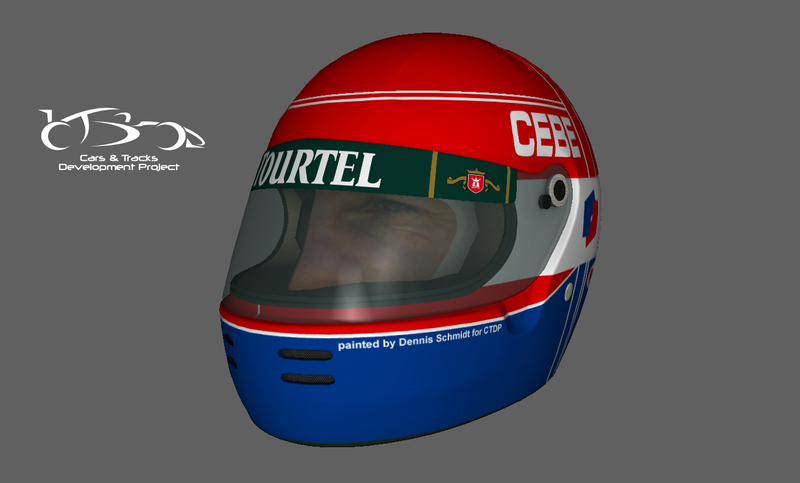 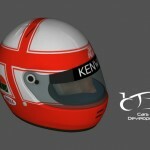 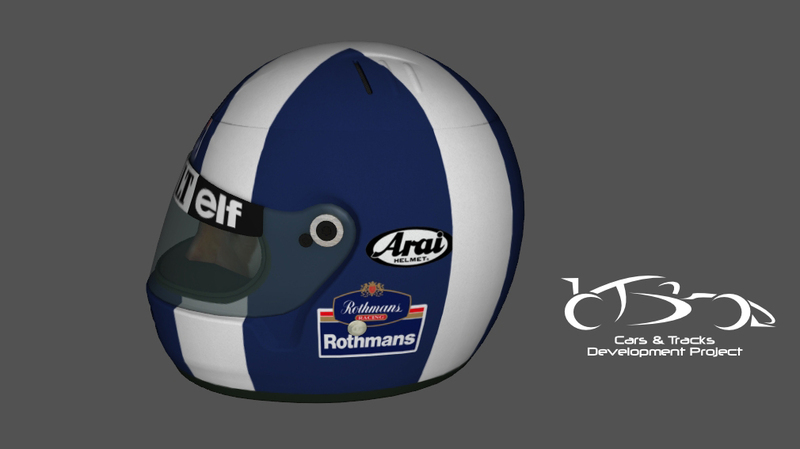 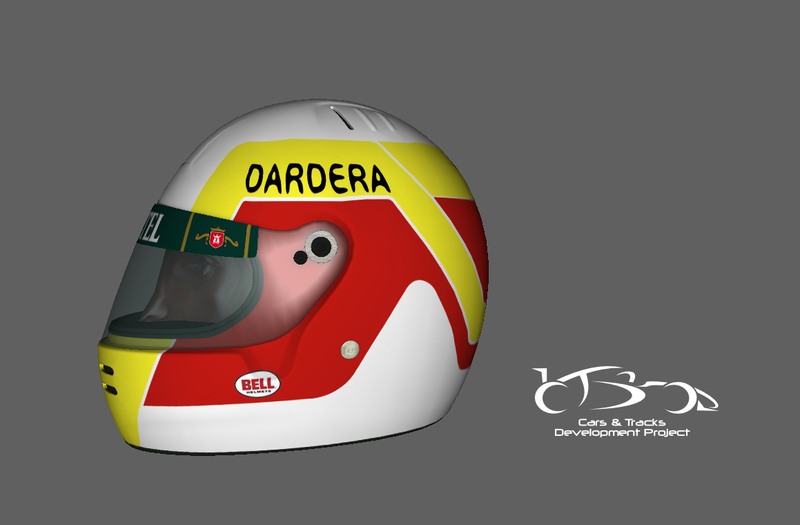 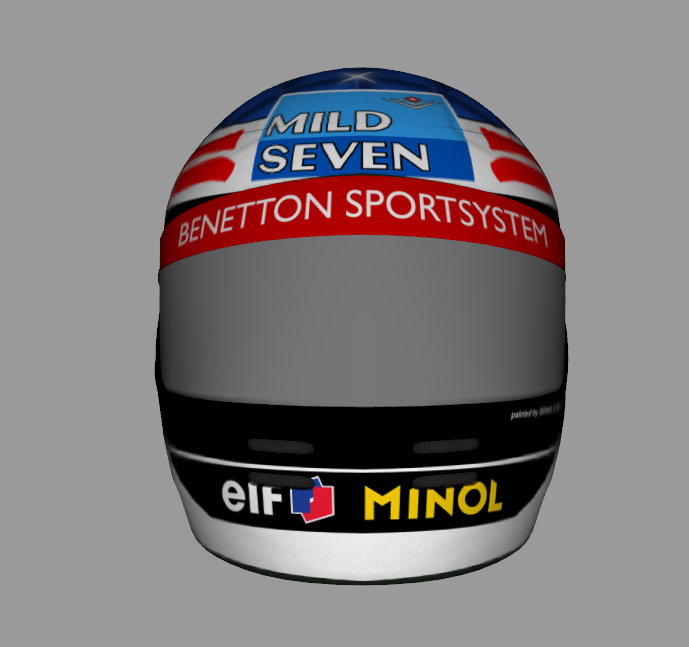 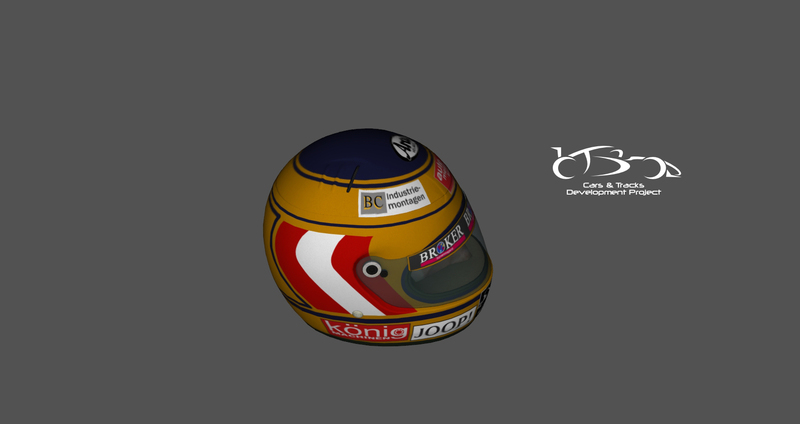 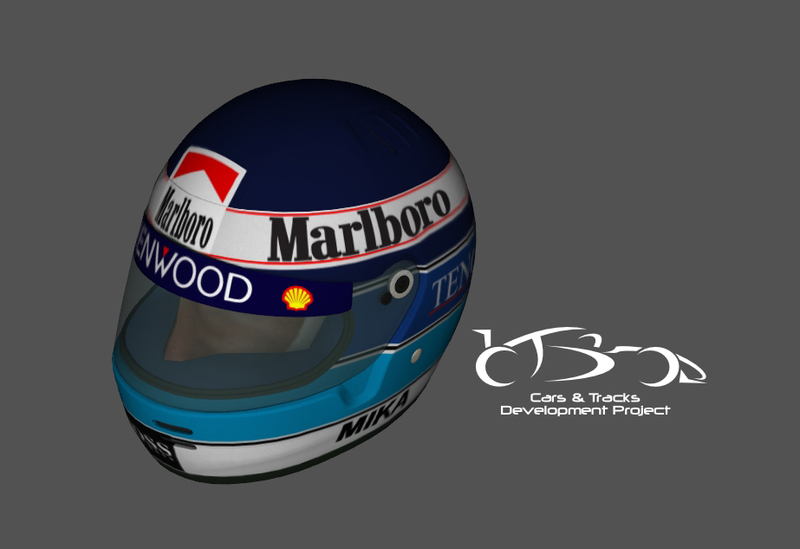 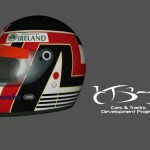 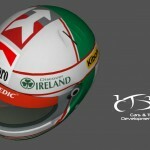 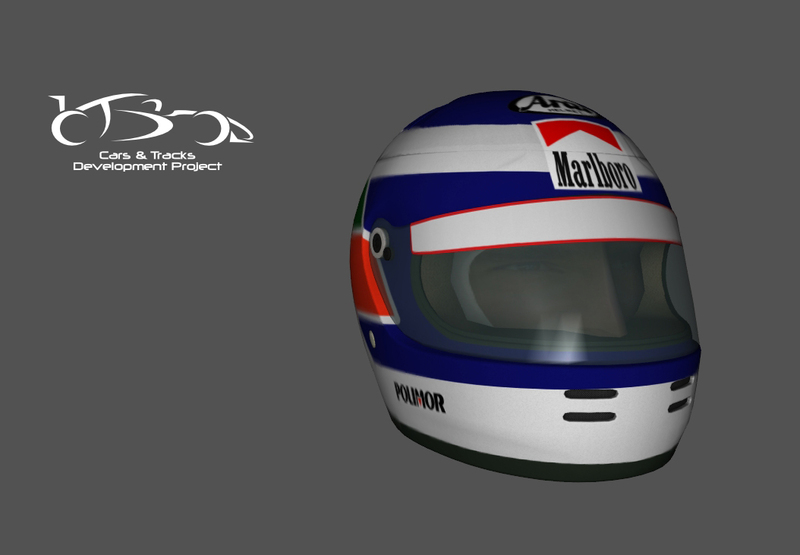 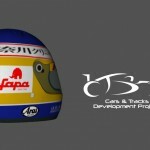 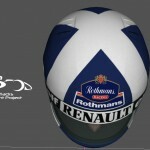 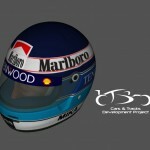 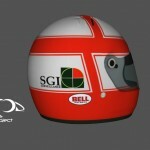 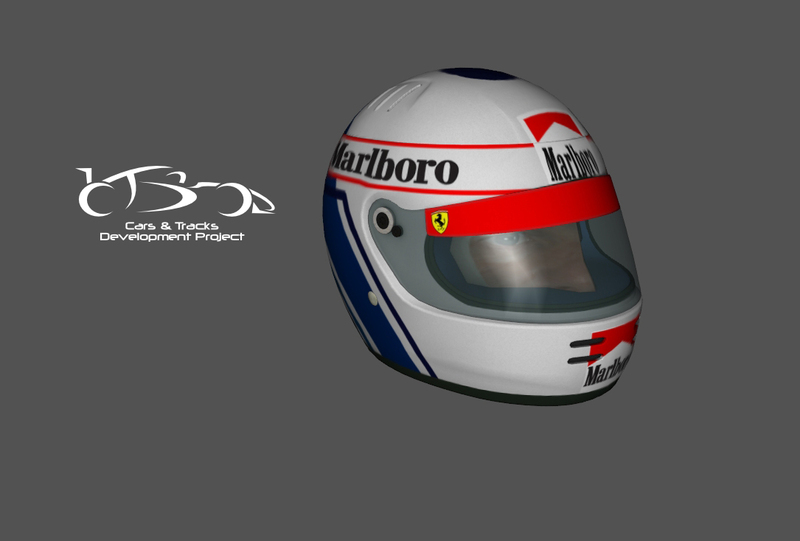 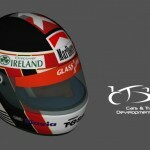 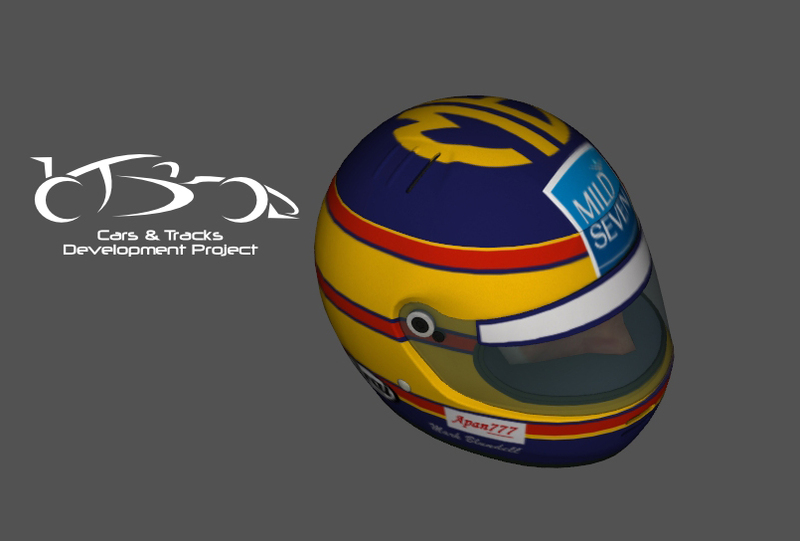 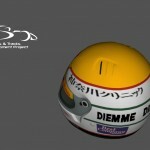 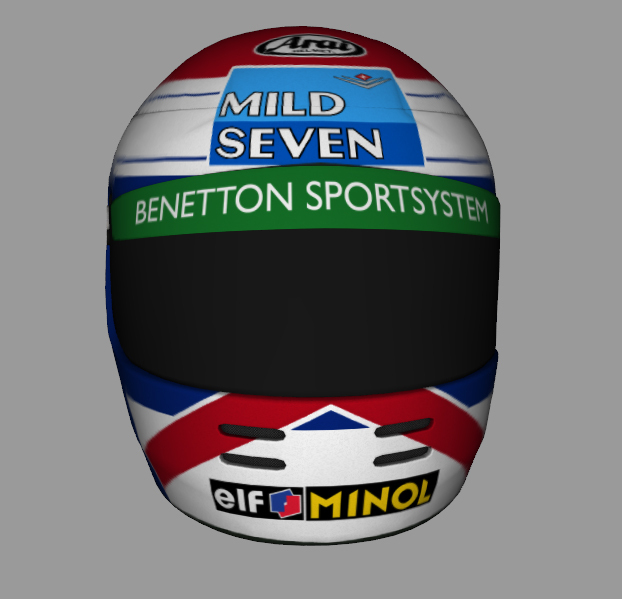 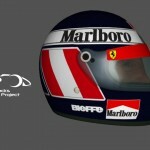 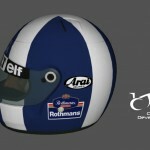 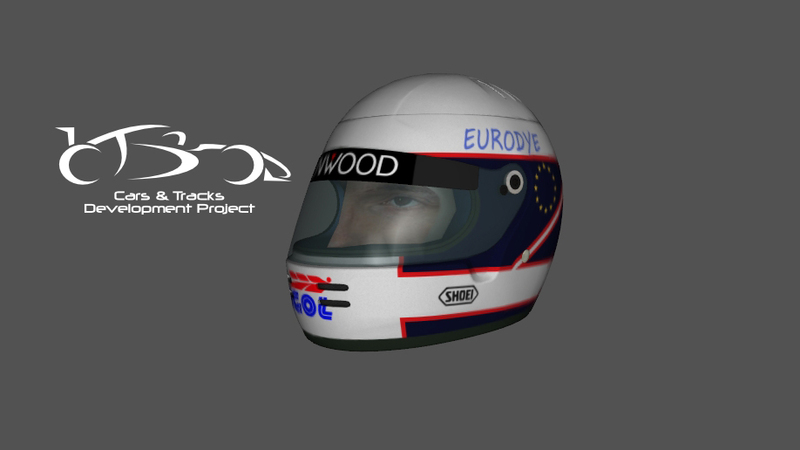 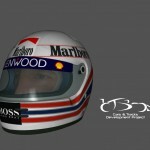 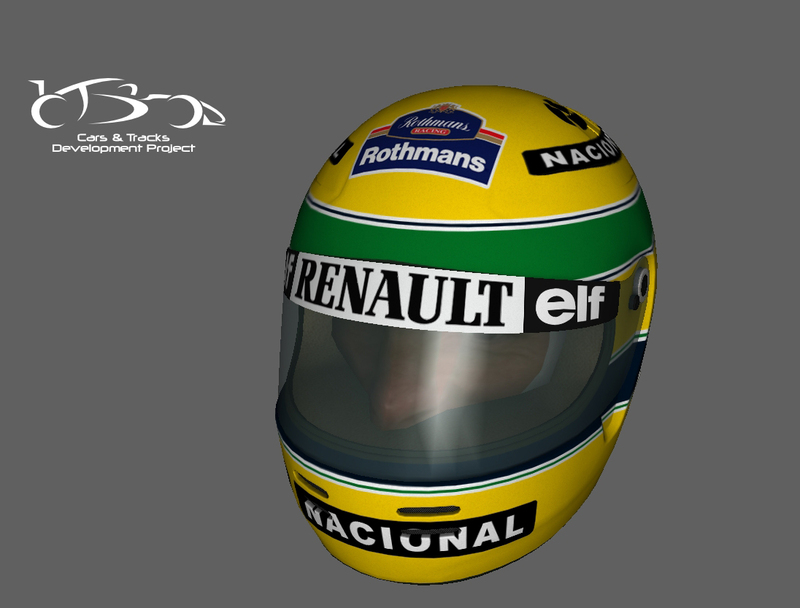 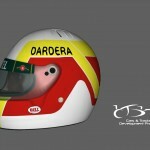 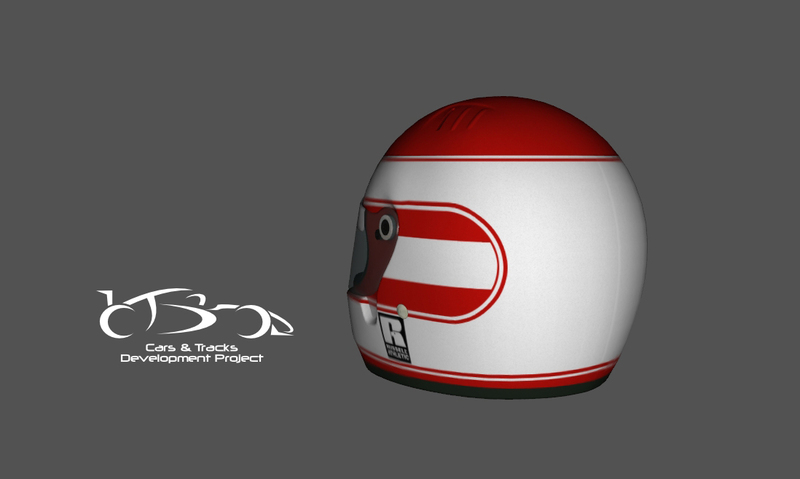 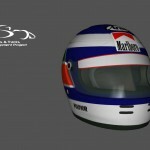 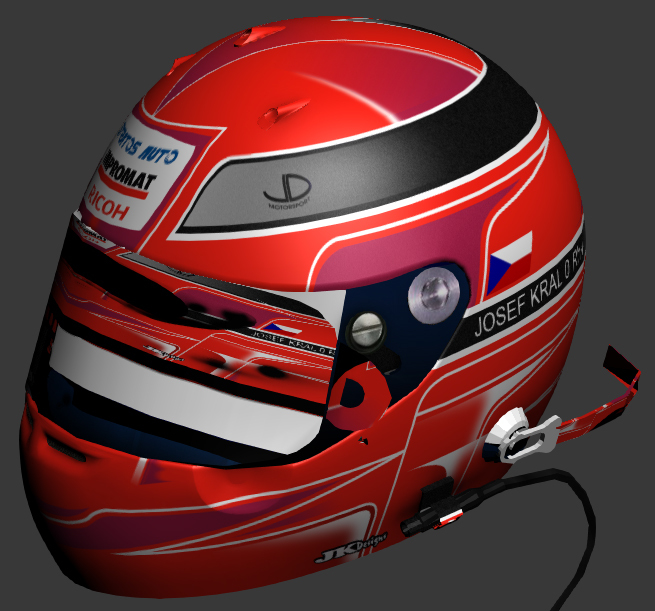 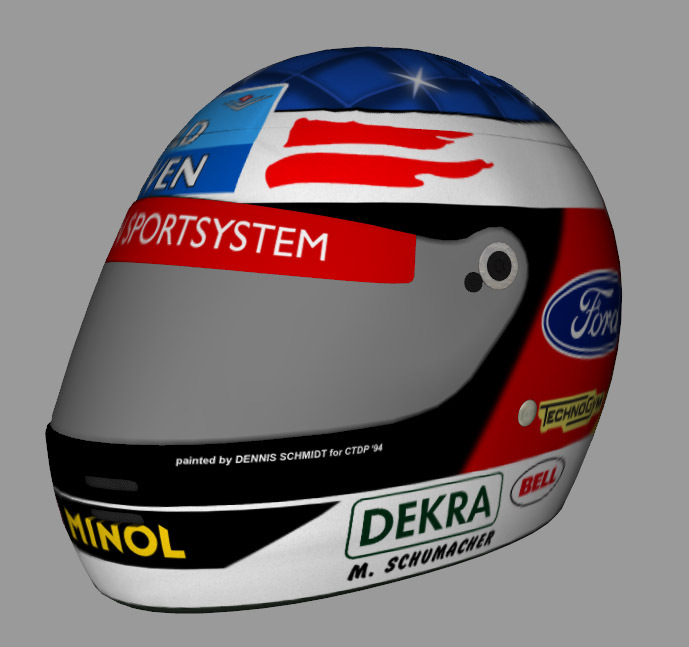 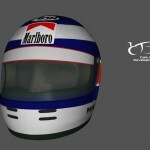 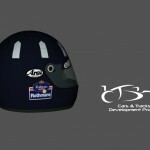 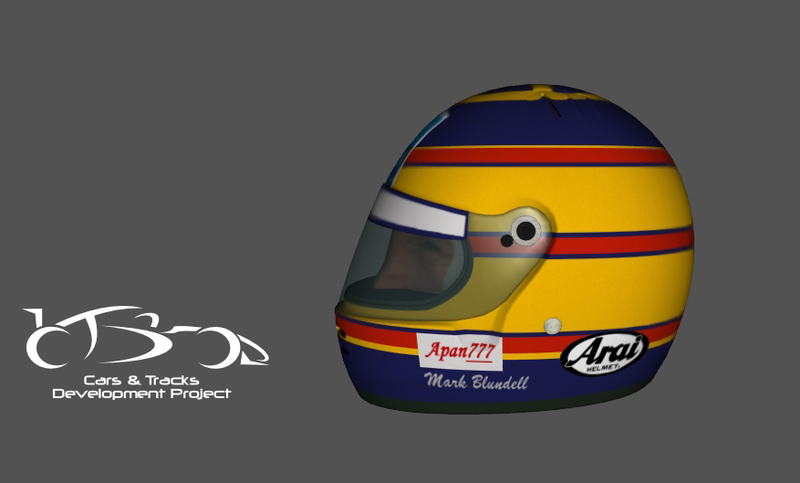 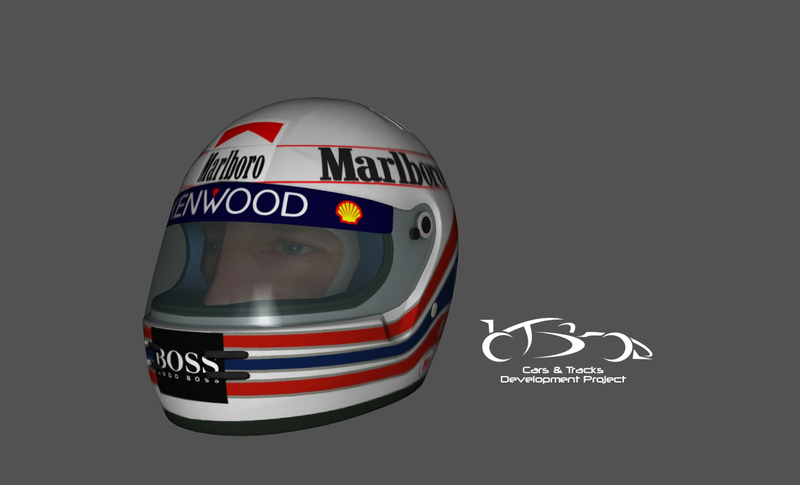 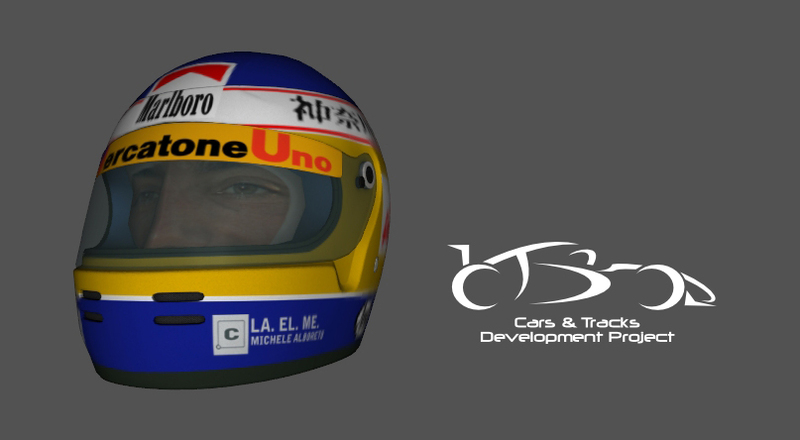 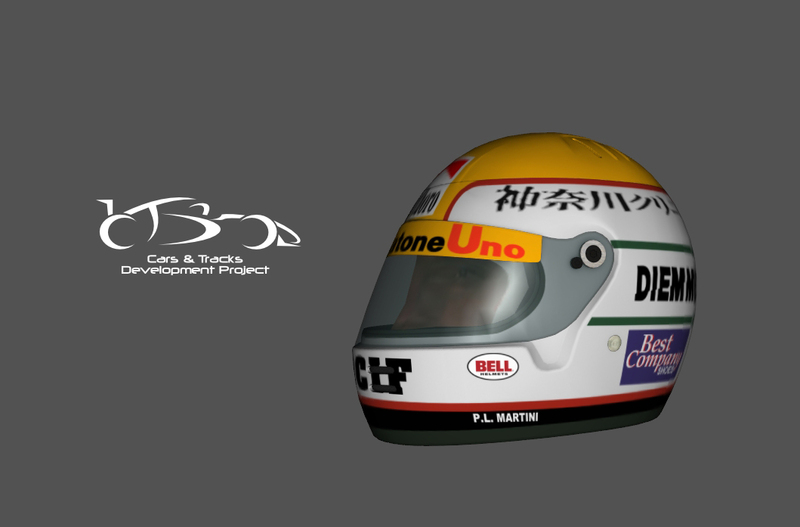 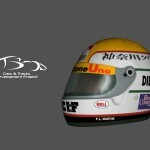 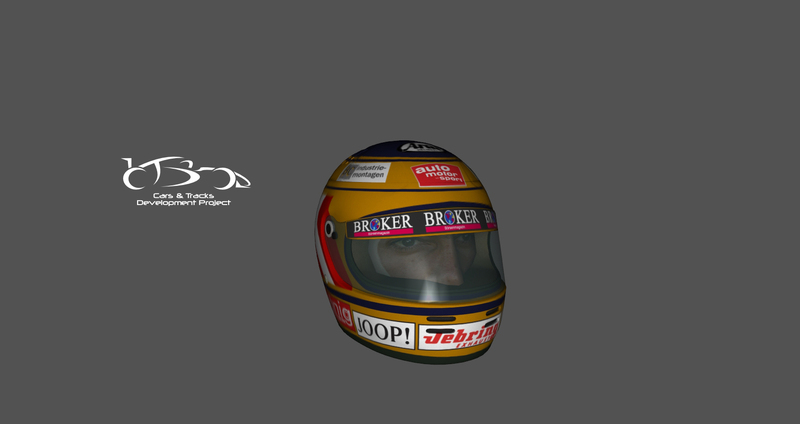 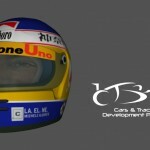 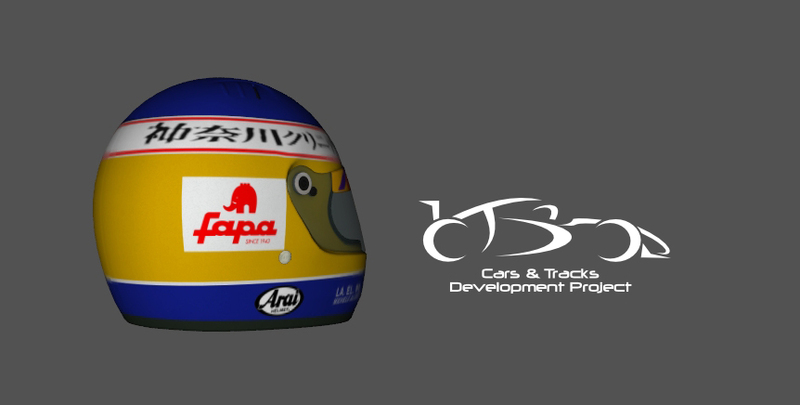 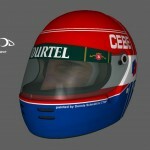 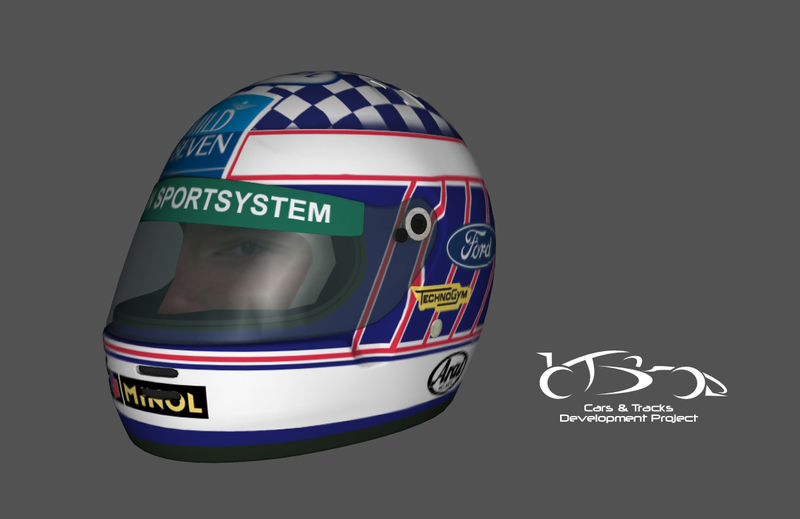 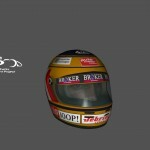 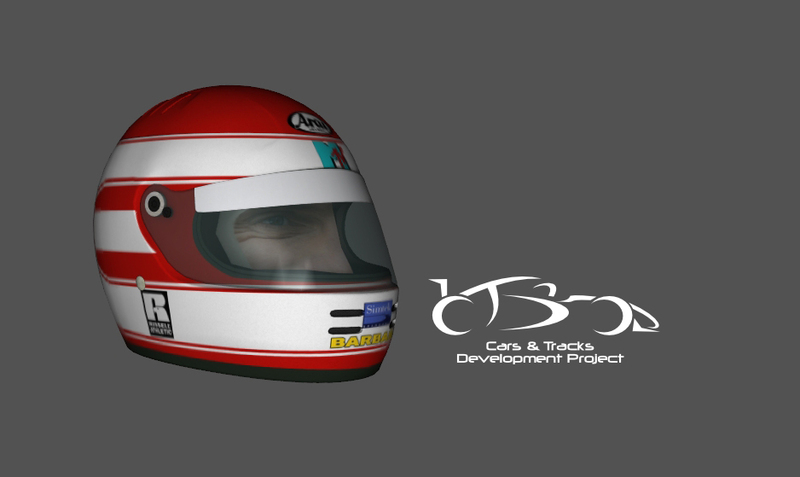 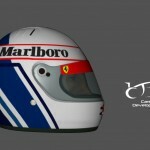 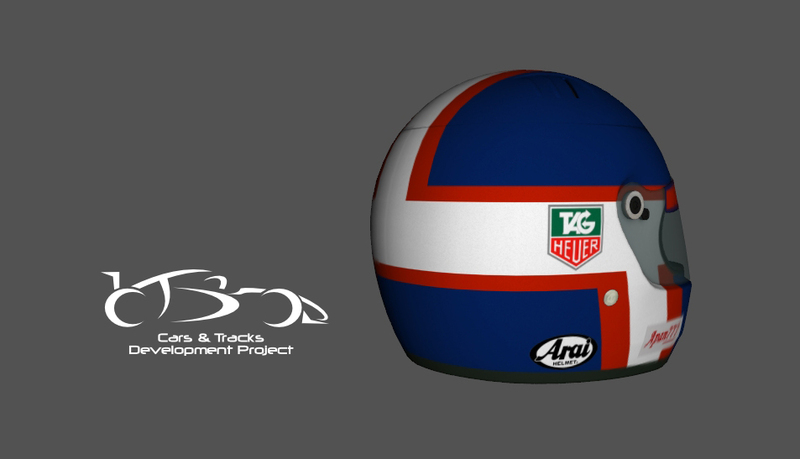 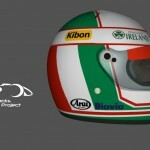 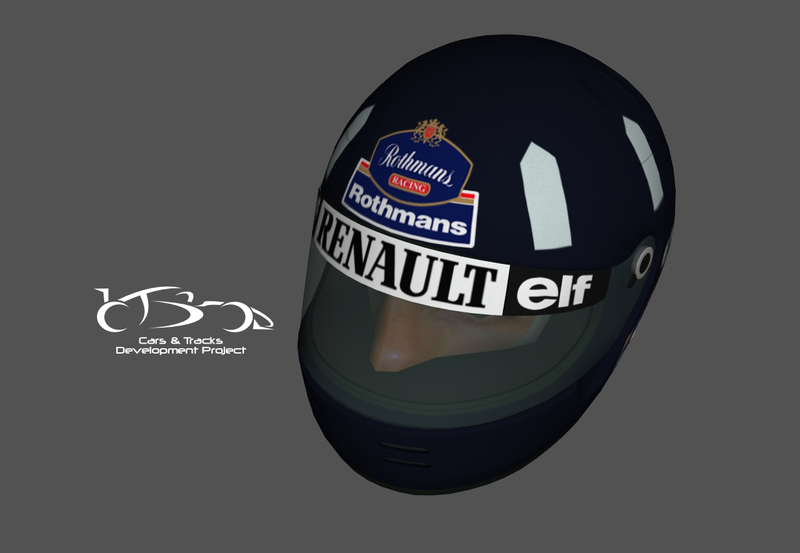 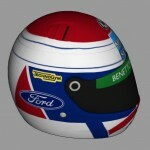 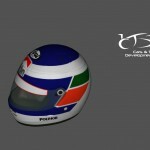 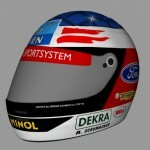 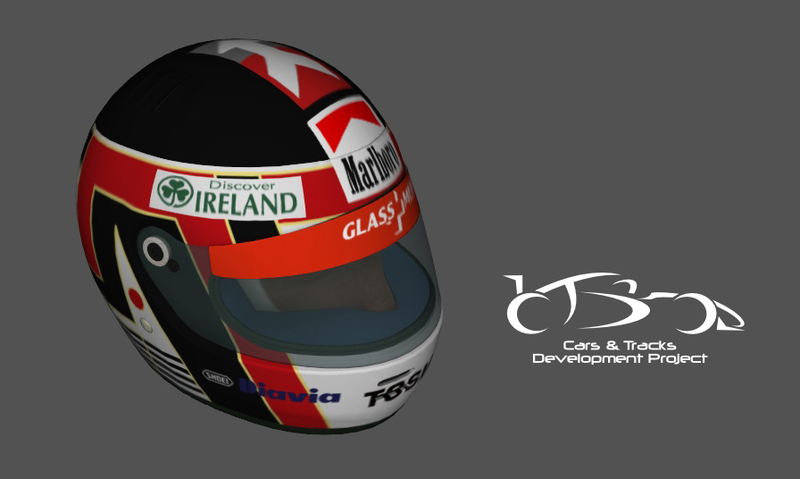 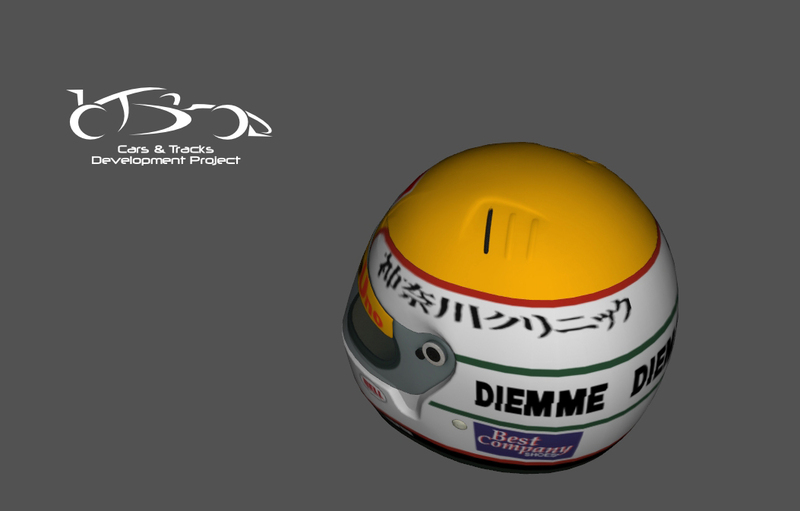 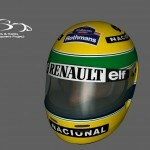 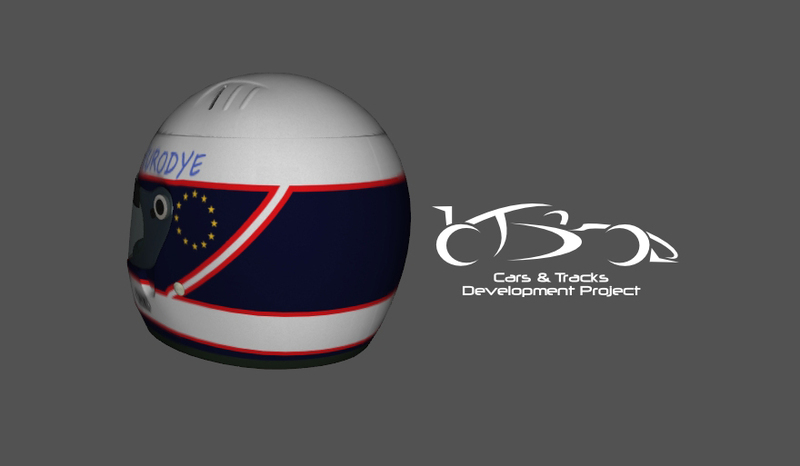 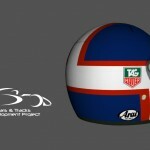 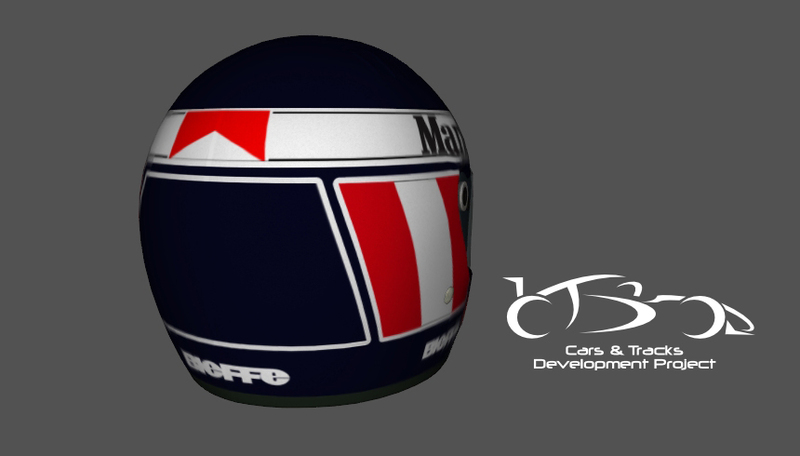 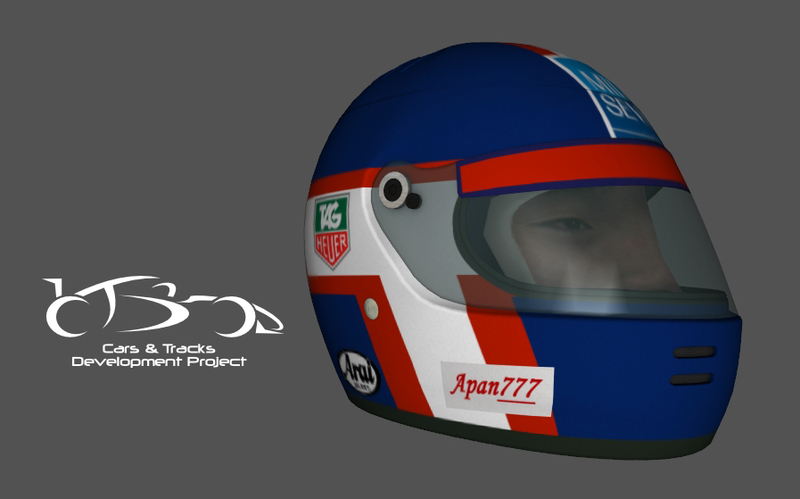 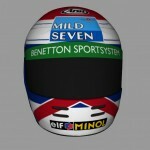 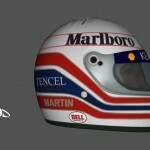 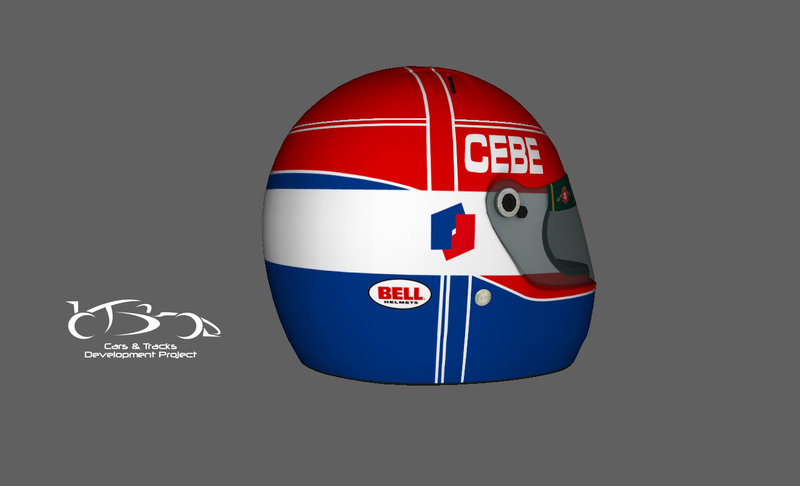 Juluka is on a roll and continued the past week with the helmets of Blundell, Gachot, Alboreto, Katayama, de Cesaris, Suzuki, Berger, Belmondo, Brundle, Hakkinnen, Hill, Ratzenberger and Lehto.